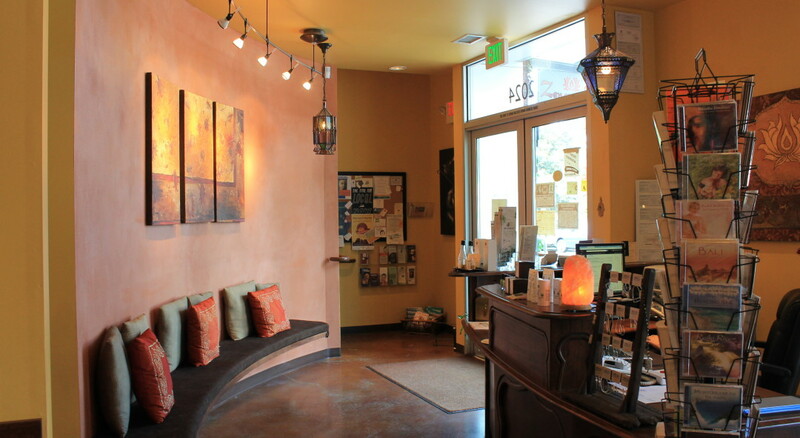 "Women's bodies go through tremendous change during pregnancy, through the 'fourth trimester' and beyond," explains Annee Ingala, co-owner and manager of Zenana Spa and Wellness Center, where expecting and new parents are treated to massages, toxin-free pedicures, and LED facials to reduce the physical and emotional stress of their family expansion. 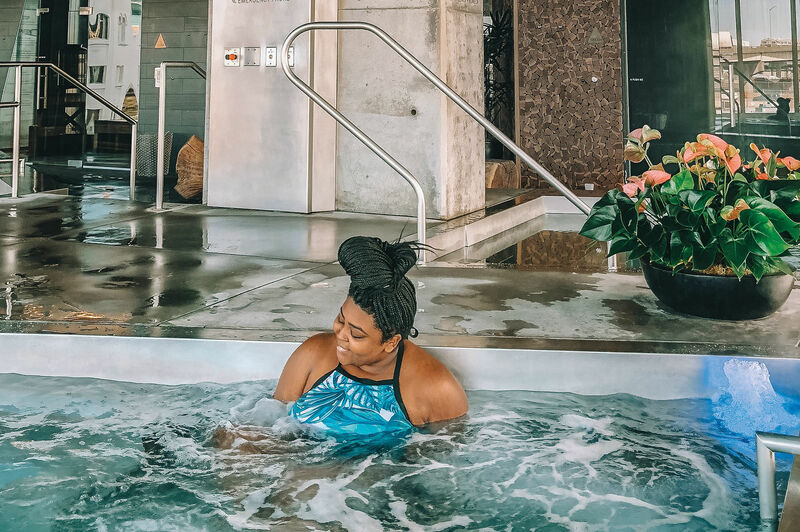 While anyone—at any stage of life—is welcome to enjoy the blissful, women-owned space, Zenana is the first Oregon spa and wellness center centered around caring for and pampering pregnant and parenting families. The Story: Founder Zenana-Renee Rose combined the experience of years as a labor and delivery nurse and lactation consultant to create a community space and maternity-focused spa with a handful of enterprising women with experience in nursing and massage, including Ingala, lactation and attachment parenting expert and activist Heather Dana, and childbirth educator Kristen Olberz. 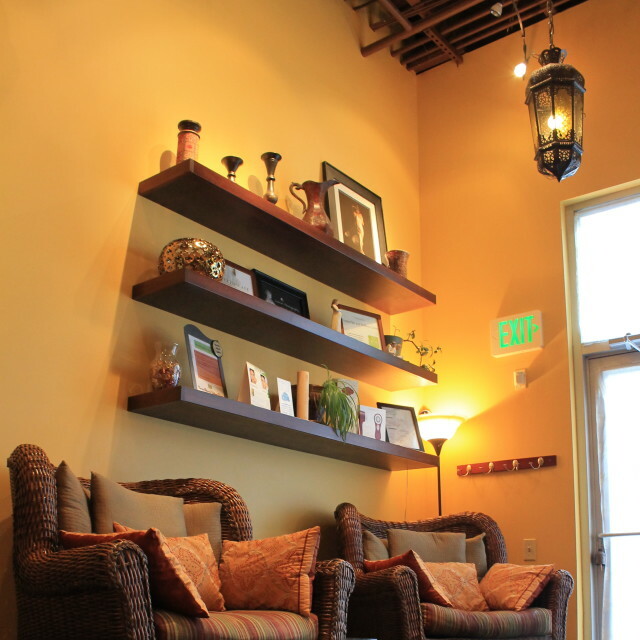 The word “Zenana” means the room in the home where women gather and experiences are shared, and according to the spa, Portland's Zenana "provides the space where mothers, families, and providers can thrive and flourish while practicing self-care." 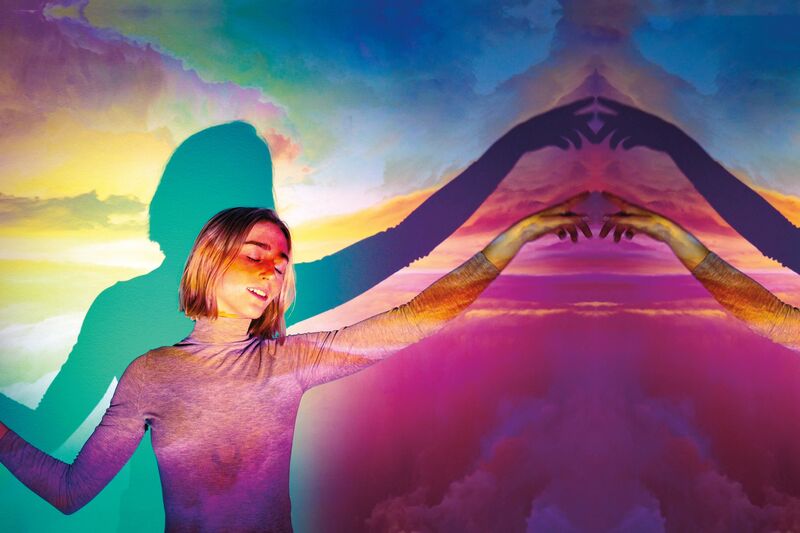 Popular Services: Prenatal massage, yoga classes taught by Portland's most experienced prenatal teachers, and Eminence Organic skin care facials. A new favorite? LED facials that offer a completely non-invasive light treatment for acne, rosacea, and visible signs of aging. Beyond the Basics: In addition to massage, organic facials, gentle waxing, and non-toxic nail services, Zenana also hosts prenatal and breastfeeding education classes, safe and sweaty workouts, parenting support groups, clothing swaps, and affordable yoga. "We strive to create a community within our walls, so women can gather together and support each other," explains spa manager Jacquelynne Stratton. For nearly 10 years, the spa has been a hub of support for countless families, and hopes to continue for many more. Know someone who's expecting? Zenana Spa gift certificates are pretty much the perfect baby shower gift. The Bottom Line: "We recognize that women in particular spend so much time caring for others," shares Zenana-Renee Rose. "We want to provide them with a place where they can nurture themselves. A person is better equipped to care for others when her own needs are met."